We were given quite a specific brief for this website by the company behind this development. 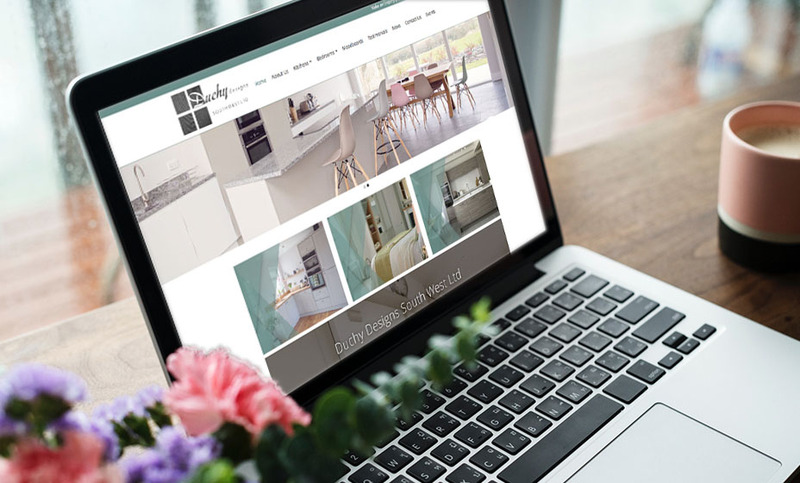 They required the site to display a lot of information about the various properties within the development while staying simple and easy to use. 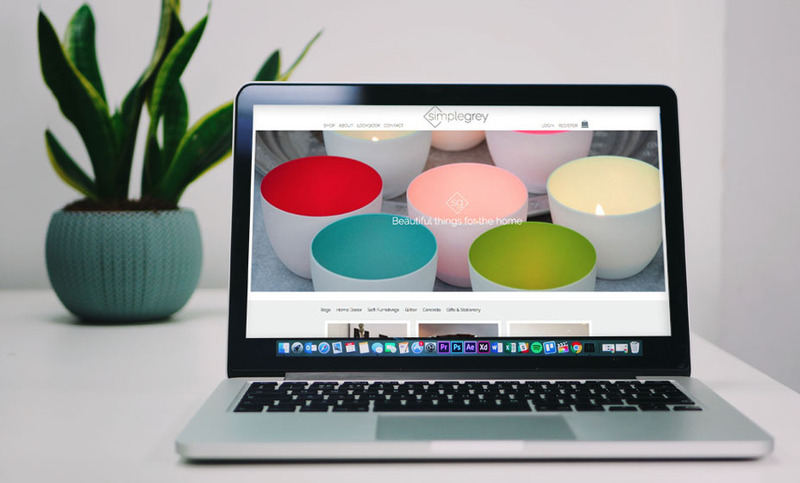 We used an unusual layout of hexagonal navigation boxes on the front page of the site to add interest and to help it stand out. 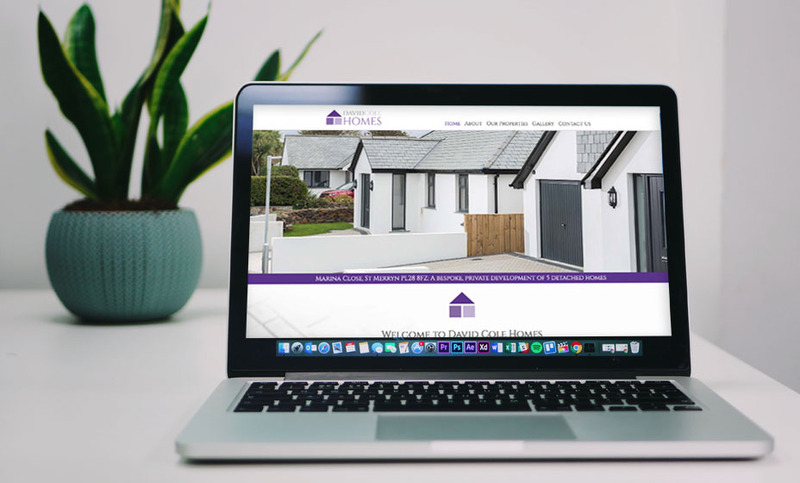 As there are many properties within the development with differing specifications and layouts we used clickable tables and content tabs to order the information. 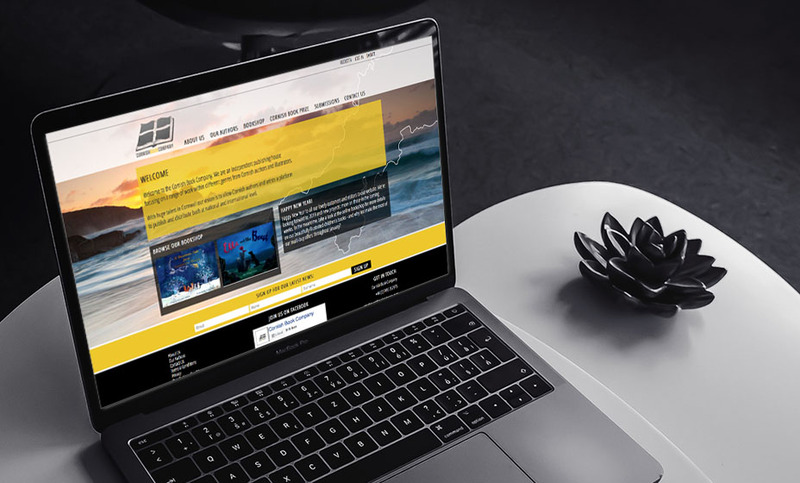 We also added a CGI video and a blog which allows the client to keep the site up to date with their latest news.